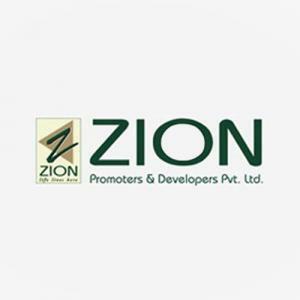 Zion Lakeview in Sector 48, Faridabad by Zion Promoters & Developers Pvt. Ltd.
1665.00 sqft. 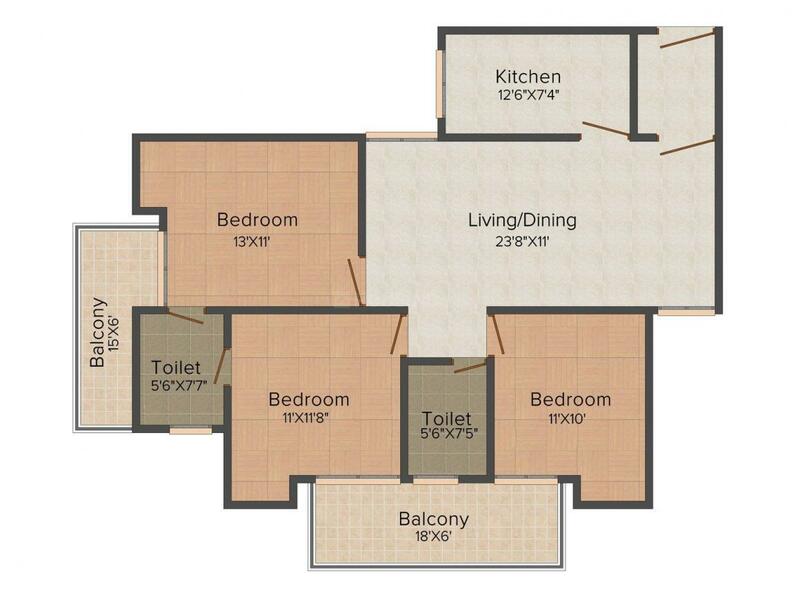 - 2095.00 sqft. 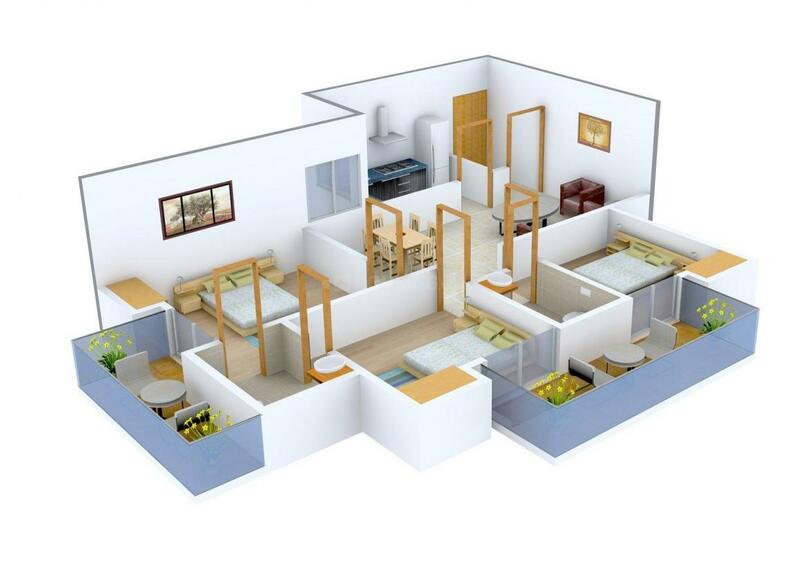 Modern lifestyle living that equates both comfort and convenience for easy going is available at Lakeview. The beautifully designed infrastructure and elegant masterpiece makes sure of making it the best place to exist. An apartment where every corner is designed as per the needs of its dwellers to allow him to live in a state of peace and harmony. The best class of the interior and exterior gives it an urbane and classy touch replete with all the latest world class amenities for comfortable and convenient living throughout. They provide world class standards and facilities which could match your myriad taste and will make your living peaceful and astounding. 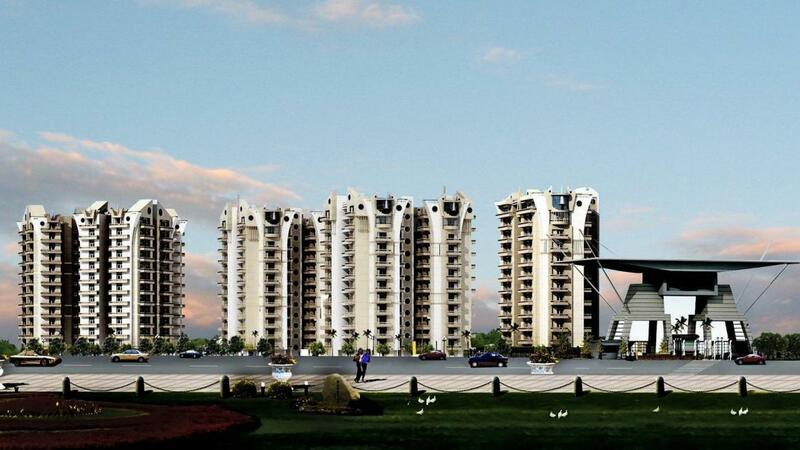 Sector 48 is a fast developing region in Faridabad. Flanked by the Badhkal Lake, this area boasts of its serene surroundings and pollution free environment. This is a strategically positioned location with good connectivity to other parts of the city. Gurgaon Faridabad Road and Badkhal Pali Road are situated in close proximity to the area and make the roadway link comfortable and smooth. Faridabad and Old Faridabad Railway Station is at a stone's throw away distance from this place. Indira Gandhi International Airport is the nearest one and the main city of New Delhi is situated at a distance of few kilometers from here. Sector 48 has access to several shopping malls, multiplexes, restaurants, schools, colleges and banks, that make this place an ideal residential habitat.